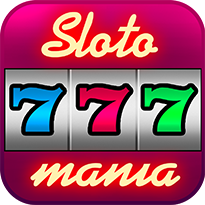 Play the #1 Slots game in the world! 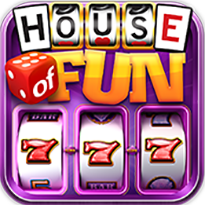 Video and Classic Slots, Video Poker, Roulette and Blackjack! 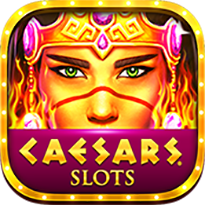 Take Vegas slots with you anywhere! 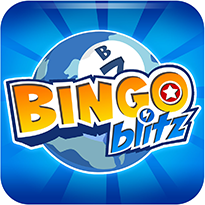 Feel the rush of the #1 Bingo game out there! 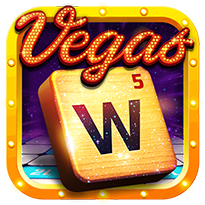 Old school Vegas at your fingertips! 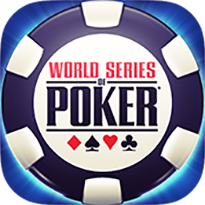 Make it a poker night anytime, anywhere! 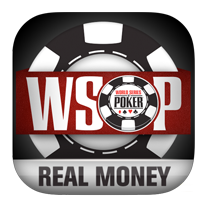 Play Texas Holdem for real money. 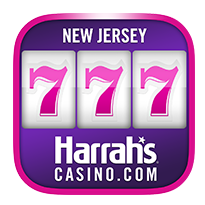 Available in NJ & NV. 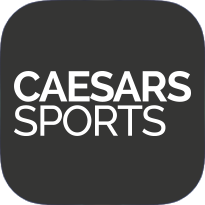 Caesarscasino.com, real money online casino games, true Caesars style. 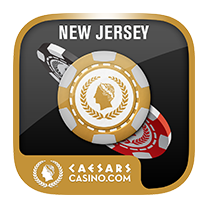 Available in NJ.